BlackBerry gains usage share in April | BlackBerry Blast! BlackBerry might be making some progress on the usage share front. According to Net Applications, BlackBerry gained usage share in April. The gains were very slight, but they are pointing BlackBerry in the right direction. After losing share in each of the two prior months BlackBerry managed to gain usage share as Apple fell slightly. BlackBerry's usage share was only 1.51% in April, but that was up from 1.39% the month before. The gains are definitely not something to write home to Mom about, but it is worth noting. 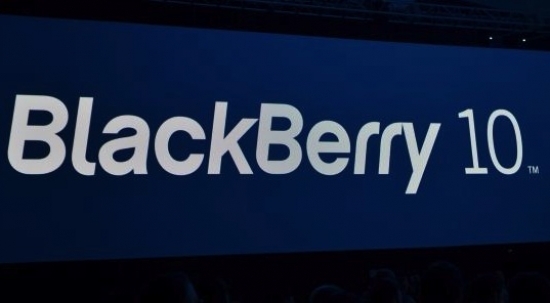 As the BlackBerry Q10 starts making its way around the world these numbers will increase.